So, What Does It Mean to be a Scout? in Kindergarten through Fifth Grade. in Westlake Village and surrounding areas. 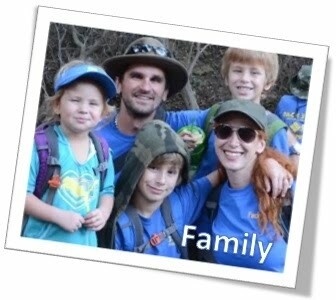 We promote an inclusive atmosphere and encourage family involvement in our Pack. and cap to identify their den level. 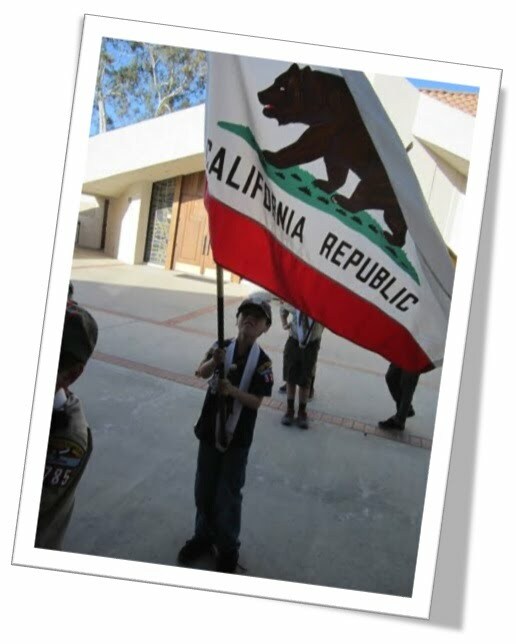 In Cub Scouts, we are focused on achievements, skill-building, community service and leadership development. In addition to our monthly Pack meeting, individual Dens meet once or twice a month. We also offer various adventures during the year (see below for a list of some of our typical activities). Den meeting topics might include learning about safety procedures in the home, healthy eating, environmental awareness, learning different languages, how to tie knots and so much more! 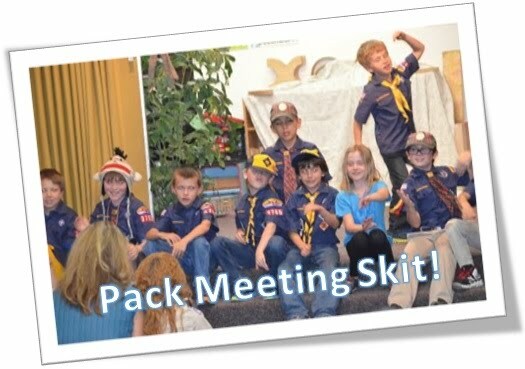 Pack meetings usually focus on a core value and have an activity which appeals to all the Scouts. 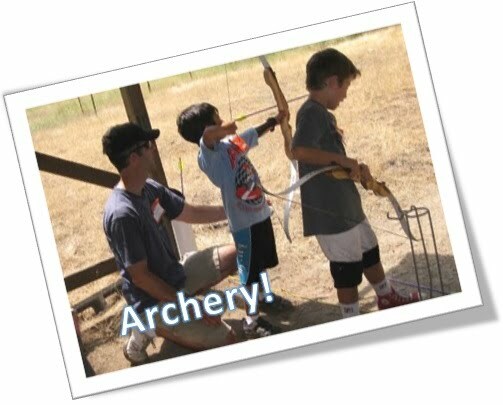 At Council-Run camps, Scouts can earn their coveted archery and BB Gun badges under the knowledgeable and watchful eye of certified Scout Masters. 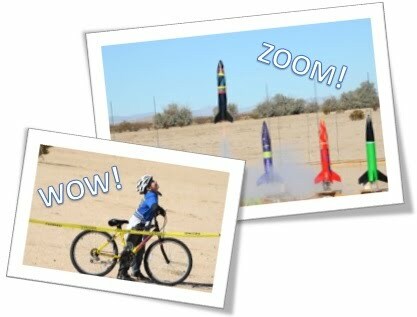 to join them in building and launching their own rockets in the desert! Scout family leading a hike at Paradise Falls. The parents and leaders involved with Pack 3785 share a common goal: Developing capable, confident young men who are instilled with life-long leadership skills, and in possession of a strong sense of responsibility to their community. Preparing them for their transition to the Arrow of Light and the bridge to Boy Scouts. Scouts gain public speaking confidence by performing skits at Pack meetings, and by entertaining Scouts and families with songs at our annual Blue and Gold Banquet. 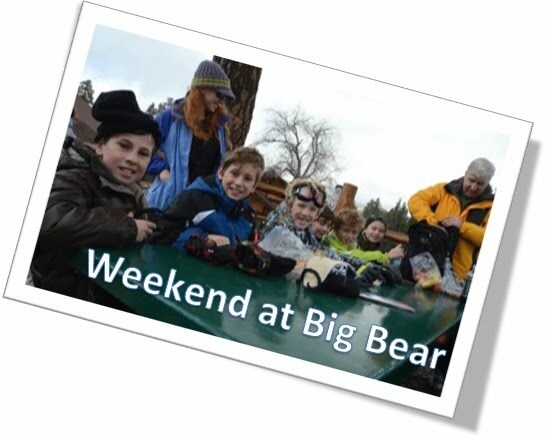 Our annual Big Bear weekend includes skiing, snow play, and lots of great Scout adventure! All Scouts wear a uniform that represents their Den. Not only does this help teach them pride in their appearance (everyone looks great in uniform! ), but it also helps the boys to identify their rank in the program. Besides helping to build camaraderie among peers, the boys are also provided with a sense of accomplishment as they advance through the ranks. Patches, pins, and belt loops can be displayed on their uniform, letting everyone who sees them know how hard they've worked! These Scouts participated in our Scouting for Food program. This is a yearly program wherein our Scouts distribute bags throughout their neighborhoods which families can fill with food donations. The Scouts return a week later to collect the bags, and then deliver the collected food to the Manna Food Bank. What a great community service project to teach our Scouts the importance of helping those in our community who are less fortunate! 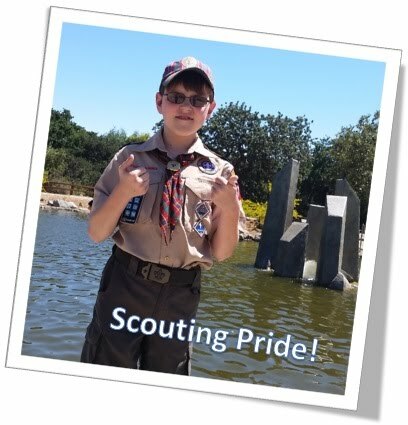 Subpages (8): Calendar Contact us Helpful Links Message from Cubmaster Pack Photos Popcorn Sales Fundraiser Resources So, What Does It Mean to be a Scout?